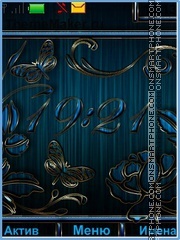 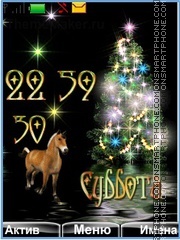 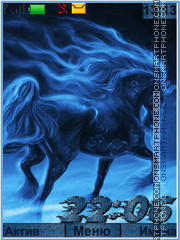 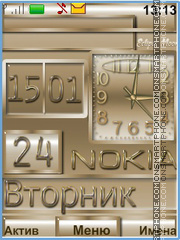 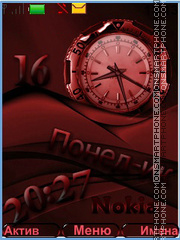 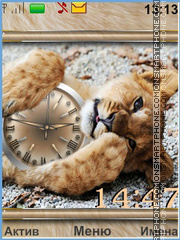 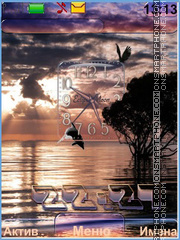 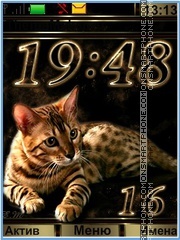 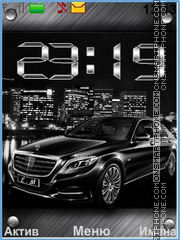 I am sure you will love this Nokia theme with lion. 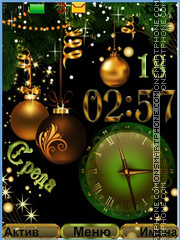 So enjoy the theme! 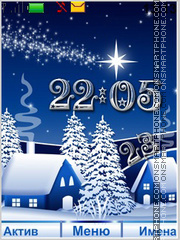 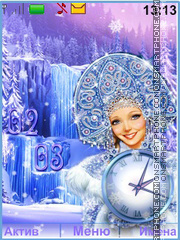 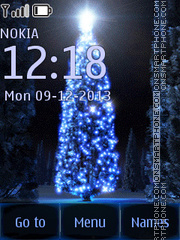 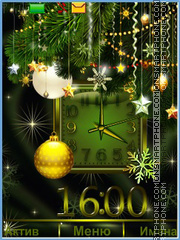 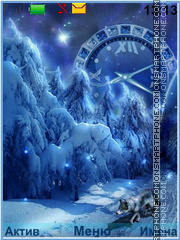 Enjoy this Nokia winter style theme.